I can hardly believe it’s June already. We’re halfway through 2017. Isn’t that crazy? It seems like only last week I was making plans for WLAB’s anniversary. Yep, it’s upon us again: I’ll be celebrating my blog’s second anniversary on June 14th! 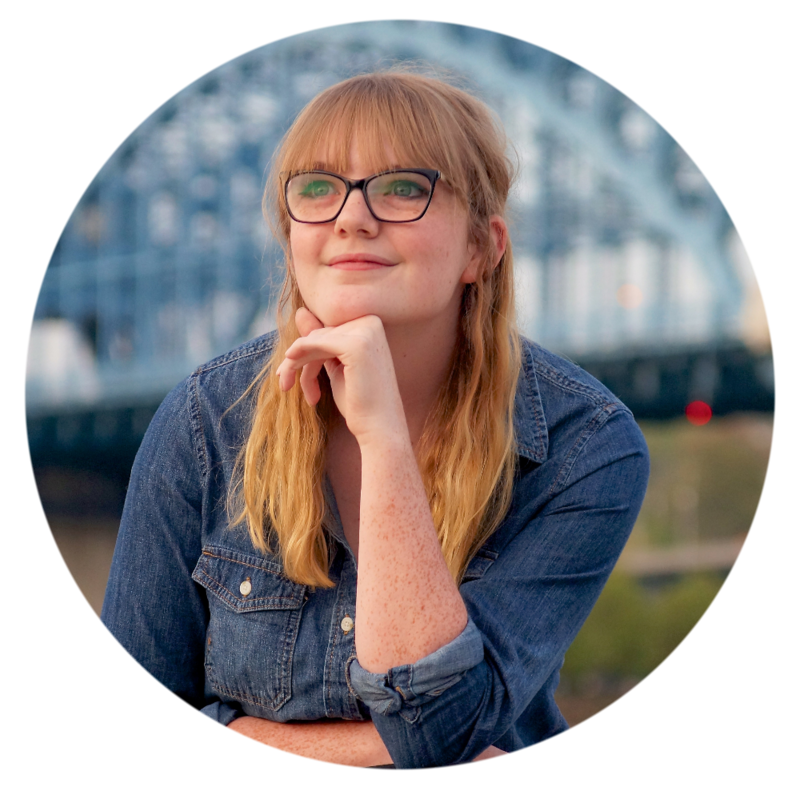 It’s kind of weird to think that I launched WLAB in my Louisville basement, celebrated the first anniversary in my Seattle bedroom, and here I am in my Chattanooga chair. My initial plan – the plan I thought up as early as last January – was to come up with 100 fun facts about the blog. However, I only made it to 50. (And, let’s be honest: I had to expand my idea of what “fun fact” meant to make that many.) While some of those fun facts will probably make it into the anniversary post anyway, I’ve got a brand-new idea to introduce to Writing like a Boss! 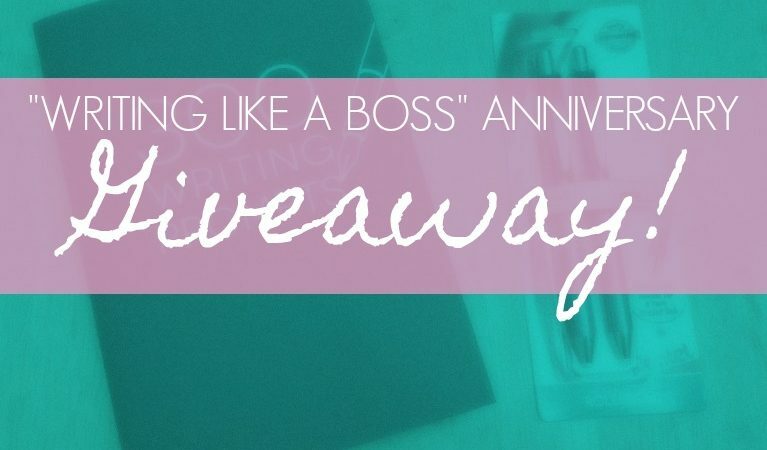 Yes, as the big title suggests, I am holding my first giveaway! This is a pretty big deal for me. I’ve never – ever! – done anything like this before, blog or otherwise. So before we dive into the details, such as how you can get your name into the drawing, let’s take a look at how this will work. How does this giveaway thing work? If you enter the giveaway (details below), your name will be put into a drawing. I’ll put your name on a slip of paper, which will then go into a cup/bowl/whatever I decide to use that day. Then, the waiting begins! And on June 14th, our anniversary, I’ll post a video (another new addition to WLAB!) of myself pulling a random paper from my cup/bowl/etc. It’s pretty self-explanatory: if your name is pulled, you win! There’s no set date for when your prize will come in the mail, but I swear it will come, so please be patient! This sounds great and all, but what’s the prize? And how can I get my hands on it? Hold your horses, I’m getting to that! 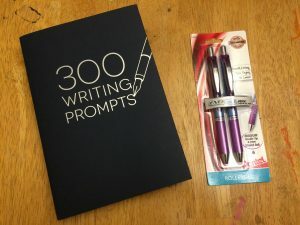 If your name is drawn, you’ll win the 300 Writing Prompts book! 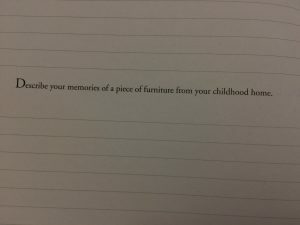 As pictured, it’s a sort of journal full of – you guessed it – writing prompts. 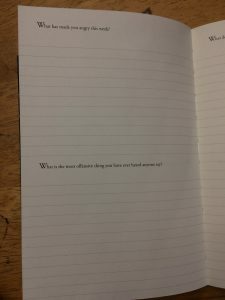 Under each prompt is a blank space, so you can write out the prompt right there in the book. Who knows? Maybe one of those ideas will spark your next story! It’s simple. To enter the giveaway, comment below with your favorite book (crediting the author, of course! ), and why you like the book so much. If you can’t narrow it down to just one – I can relate – feel free to choose as many as you need! Please don’t put your address in your comment! Your favorite book(s), including the author and why you love the book(s). And stick around till June 14th, when I’ll announce the winner! Bear in mine that, though some of my friends may be entering this giveaway, I’m not biasing the results toward them in any way. I promise, the whole thing is 100% random! And please, if you don’t win: let’s be good sports about this! Life will go on, and there will be more giveaways. I’ll see you guys on June 14th! Hi Sam! This is such an awesome idea, so I could I refuse the wonderful prizes? Obviously, my name is Aynsley, and one of my favorite historical fiction books I’ve read is called a break with charity. It’s about the Salem witch trials, and it’s written really well (at least I think). Another good book that I’ve read is the roman mysteries series, It’s historical fiction too, that’s my favorite kind! Anyway, Sam, this is a brilliant idea! Can’t wait to see who wins! Awesome! I love giveaways! My favorite “book” is actually several books. It’s called The Circle Trilogy by Ted Dekker. It is about a man who begins to wake up in another world every time he falls asleep in this one, and vice-versa. After switching between worlds several times, he learns that the choices he makes in one reality affect the other reality. When catastrophe breaks out in both worlds, he is the only one who can stop it. I love The Circle Trilogy because it brings the Christian faith and the spiritual realm into a whole new light while keeping the reader entertained with an action-packed plot. 1. Passion and Purity (by Elisabeth Elliot)– This is one of those must-reads for every Christian who’s even thinking about getting married one day. I like it for the same reasons I love all Elisabeth Elliot’s books… she has so much wisdom and is so godly. This book encourages me in my faith. You’re not too late, Ash! I’ll put you in the drawing! 🙂 Thanks so much for entering. Next Post Happy Anniversary, WLAB! – Giveaway Winner Announced!